Obey the law and stay visible on the road while towing your boat trailer with boat trailer lights from Great Lakes Skipper. 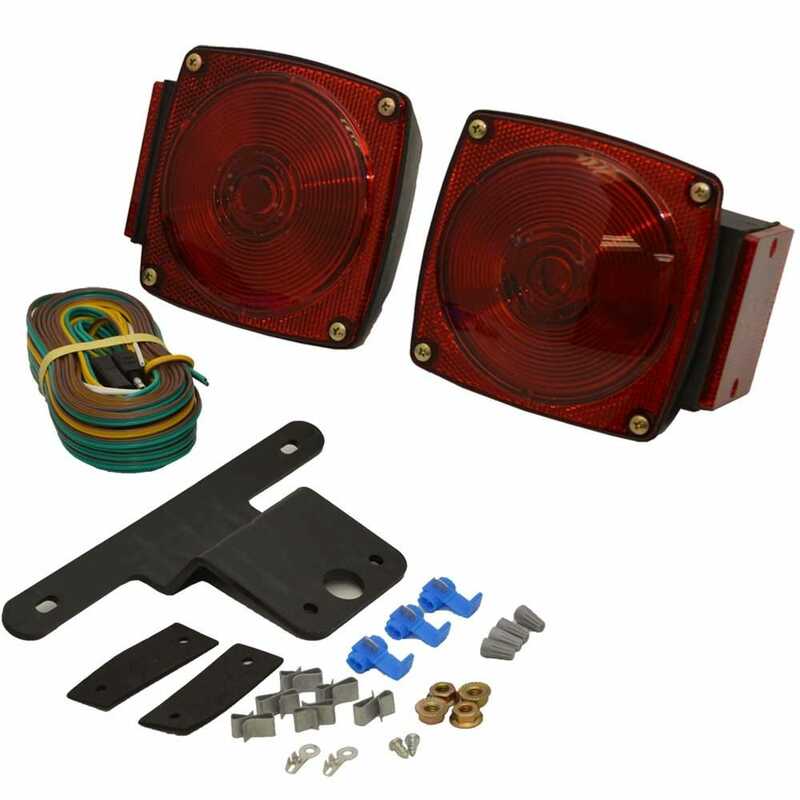 We have amber boat trailer reflectors, red boat trailer reflectors, submersible boat trailer LED lights, side marker boat trailer lights, trailer tail light lenses, boat trailer clearance lights, and more discount boat trailer lights and trailer light wiring harnesses from brands like Sea Sense, Unified Marine Inc., Wesbar/Cequent Electrical Products, Peterson Manufacturing, and Optronics Incorporated. Shop our site and see how much you can save!